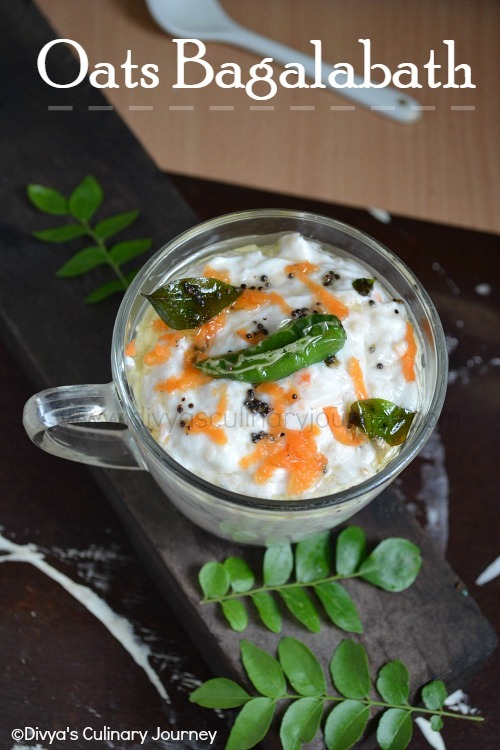 For Dinner, I wanted to do something special, I was browsing for interesting dish to serve along with chappathi and came across this recipe by Tarla Dalal. I did some minor changes to fit our personal taste and it was a hit. 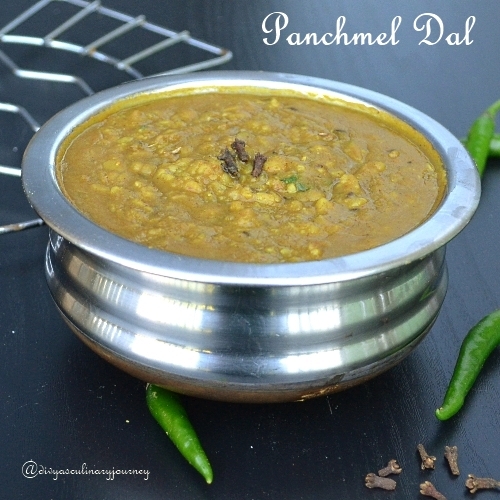 Panchmel Dal, as the name suggests has five lentils. It is spicy and tangy gravy. Wash all the five dhals together and pressure cook them. Let the pressure release and mash them. Mix chilli powder, coriander powder, turmeric powder and garam masala with 3 tablespoons of water and set this masala mixture aside. Heat oil and ghee in a heavy bottomed pan, add cumin seeds,green chillies, asafoetida, cloves and bay leaves and fry them for a minute or two. Then add the masala mixture and saute for another couple of minutes. Then add the mashed dhals, amchur powder, tamarind extract and salt to taste and mix them well. Add water to get the desired consistency and simmer for 5-6 minutes. Serve them hot with rotis or any Indian flat bread. It is a spicy gravy. You can adjust the spice level to your taste. Keep an eye on the gravy while it is simmering, it gets burnt at the bottom, so use heavy bottomed pan, keep stirring occasionally. 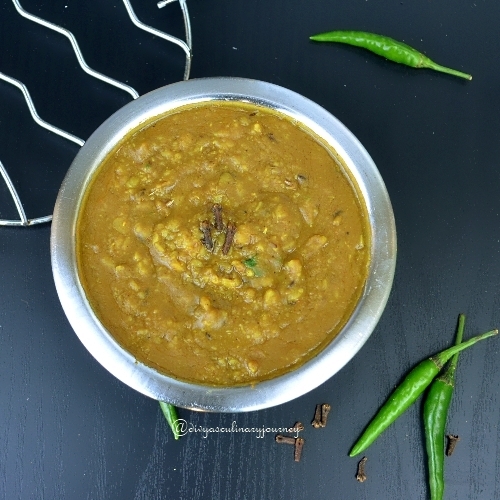 Such a super flavourful,thick and droolworthy dal,looks yummy. I always love to cook dal with a combination of dals, looks superb.. Very delicious n nutritious dal, looks very inviting! Panchmel dal looks delicious. I make some time.